The RequestAPrint.net program came about from a museum request in 1995 for an easy way to provide reproductions from their collection. 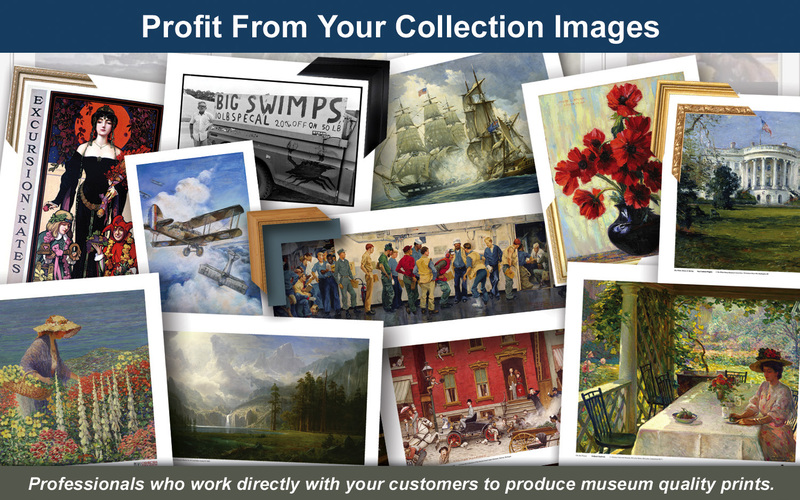 Over the years it has evolved into the easiest way for museums to generate income from their collections and provide online galleries. We provide a gallery site dedicated to the museum, and take care of all the details. Orders placed through this site are fulfilled, billed and shipped through Rudinec and Associates. The museum retains all reproduction rights and receives a commission on every sale. "I just received the Winslow Homer posters. They are exceptional beyond belief. Thank you for the quick and superior service. I really can't get over how beautiful the prints are." - David M.